smoked foods cooked low and slow, in stunning and contemporary surroundings. We offer a great place to meet, eat and socialise for lunch or dinner, so please book a table with one of our friendly team or just pop in to say hello." 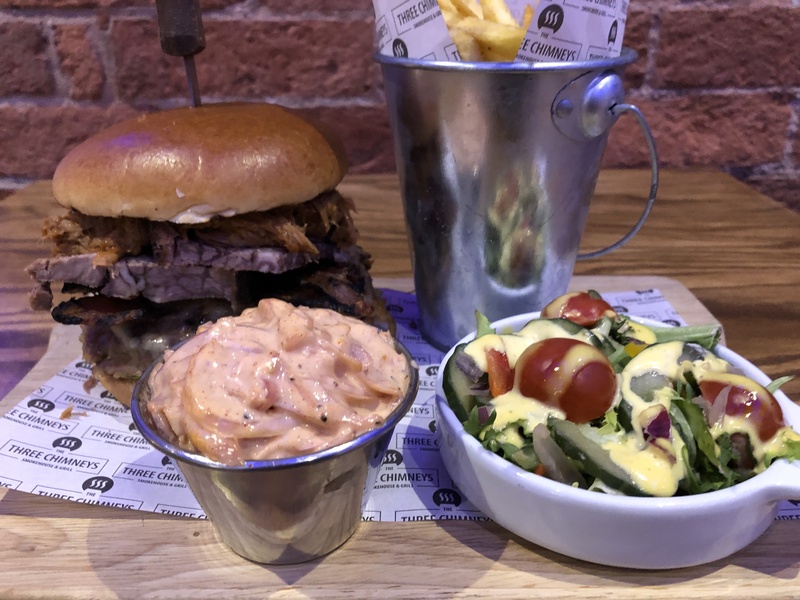 We work with the suppliers and try to source local food where possible to create a specials board bursting with authentically smoked slow cooked specialities. With an enthustiastic and friendly front of house team and a passionate experienced kitchen team all your needs will be catered for. We stock premium and innovative brands. Fun FREE childrens areas to keep your little ones happy whilst you socialise and relax. VIP Booths near to Escape Dungeons. Enjoy a private booth with your own Designated Server.